You head for the front door of your home, finally ready to relax, but you are bombarded with this awful smell. Distracted and worried, you begin to search for the source of the smell before deciding to use a commercial air freshener to appease your senses. Sadly, this air freshener is only temporary and the cycle begins anew the next day, making you continuously wonder what in your house can cause such a stench. The following natural and homemade recipes will show you how to make your house smell good. 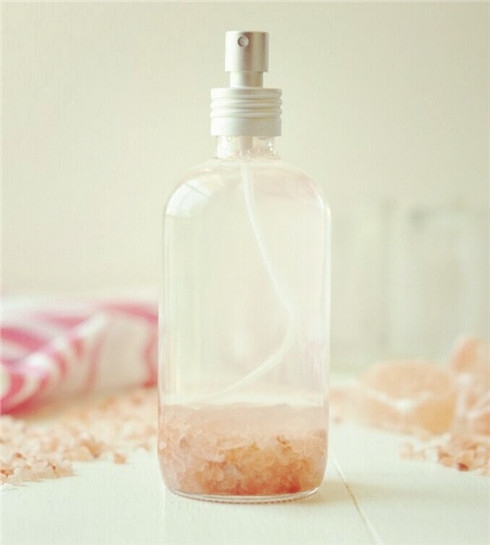 The first option for how to make your house smell good is to create your very own deodorizing spray. 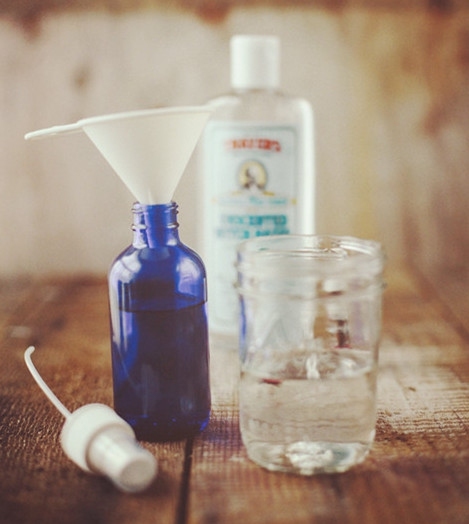 You will need distilled water, a few drops of your favorite essential oil (lavender, lemon, cinnamon, etc. ), and a tablespoon of baking soda. 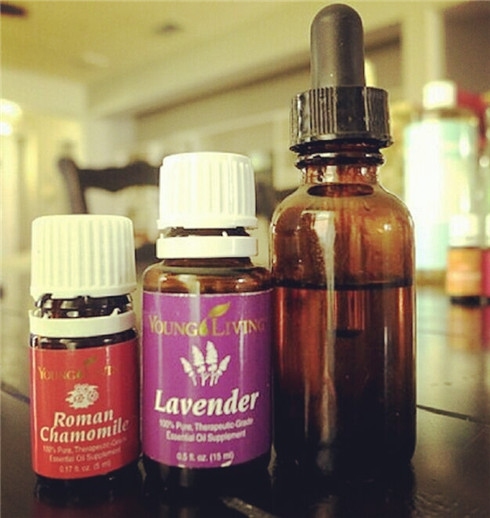 Simply mix these together and pour the mixture in to a spray bottle to use when needed. Increase or decrease the strength of the scent by changing the amount of water – more water for a faint scent, less water for a stronger scent. The best part of this option is the essential oils, as these are known for their health benefits and can be sprayed into the air or directly on to smelly items, like the couch. Some may think of steam cleaning when they read this option for how to make your house smell good, but a carpet refresher uses all natural products – a cup of baking soda mixed with a tablespoon of dried rosemary. Mix these together well before placing in a shaker cup, such as a cleaned parmesan cheese dispenser. Then sprinkle the mixture profusely on your carpet for half an hour to an hour before vacuuming. Not only will your carpet be clean, but your house will smell very good from the rosemary scent. We all love our dear pets, but sometimes they simply smell like crazy. The essential oils will help with the smell, and are a great bug repellent (lavender can prevent fleas, cinnamon can prevent mosquitoes, eucalyptus and lemongrass can prevent mosquitoes and fleas). Once you have determined the best essential oil to use, mix together 3 tablespoons of rubbing alcohol, 2 cups distilled water and 12 drops of the essential oil in a spray bottle. Then spray it directly on to your dog. The concoction should last several weeks, depending upon how often you use it. Everyone wears shoes for a long period of time each day, and some feet do not take kindly to this fact. Some people suffer from sweaty feet, while others just have feet that always seem to smell stinky. Regardless of what type of feet you may have, shoes eventually begin to stink and may spread throughout the entire household. Fortunately, how you can make your house smell good despite these smelly shoes is both simple and all natural. By adding 2 teaspoons of an essential oil (such as thyme or tea tree oil) and 2 cups of water into a spray bottle, you will have a way to begin deodorizing all those smelly shoes stuffed in various closets. 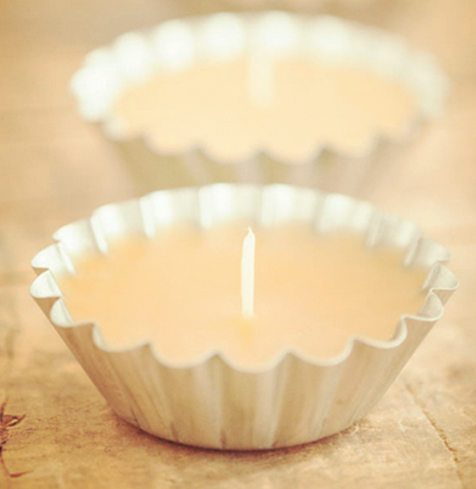 In general, candles function more as a mask of odors rather than completely eliminating the odor. If you combine deodorizing candles with a diffuser or some boiling citrus peels, you will eventually have a warm smelling scent emanating throughout your home. However, these should only be used in a pinch when you do not have some of the other natural remedies on hand. For example, if you have guests coming over in approximately an hour, you may want to light some candles as a way to freshen up your home. Sachets are packets of dried herbs or lightly scented rice that can be placed around the home or in various drawers to help provide your clothes with a pleasant smell. 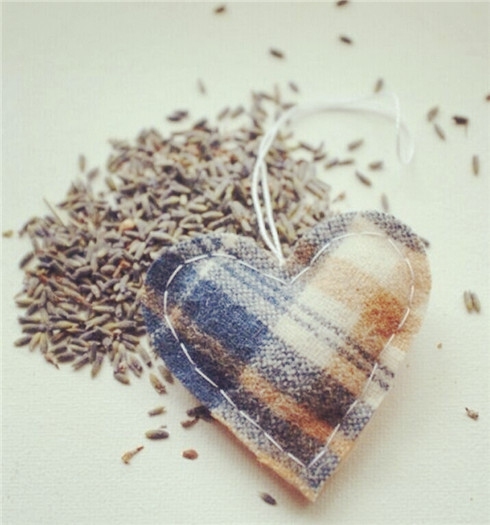 You can create these sachets yourself with dried lavender or cinnamon sticks placed in bags. Or, you can even collect petals of nice smelling flowers, dry them, and place them in a fabric sack. Lastly, you can make wreaths out of items like rosemary that will help provide a consistent emanating smell to help make your house smell good. 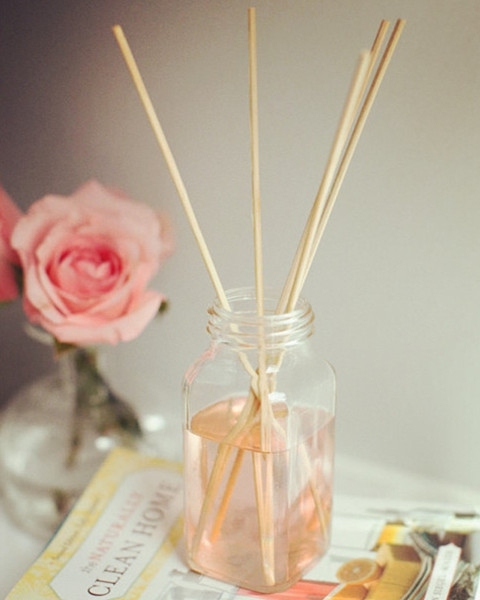 In order to use a reed diffuser, you only need a few items – a jar to fill with scented oils and bamboo reeds to soak up the smell and diffuse it into the air. The only downfall to a diffuser is that it can have a very strong smell, but sometimes this is what your home may need. If odd smells are coming from your pipes, use a peppermint oil drain to locate the source of the issue and mask the drain’s unpleasant odor. 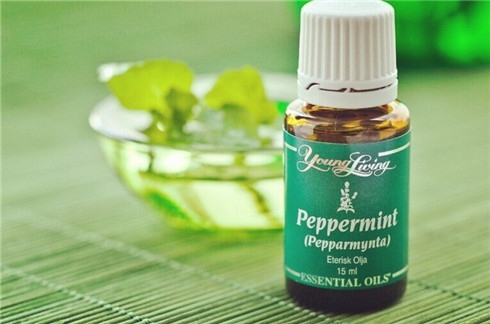 Simply poor a teaspoon of peppermint oil down the drain, run some hot water and then if you can smell peppermint elsewhere in the house, it is from the drain trap. While the above will help quickly eliminate or mask odors, additional tasks may need to be completed in order to permanently remove the odd smells. The options for how to make your house smell good may be tempting to try all at once, but stick to a select few first. Anytime you are using a flame or burner, do not leave it unattended, especially if you have pets or young children. While these tips for making house smell good generally eliminate odors, if a smell persists you may need to have your home inspected for any additional, and potentially dangerous odors. Always check labels for cleaning products to make sure they are safe to use in your home, especially for those who are young children, pets or allergic to certain substances.